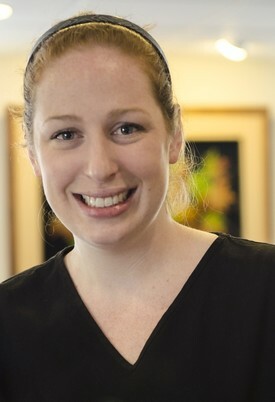 Melissa joined our practice in September of 2008 after moving to Oregon from Arizona to be closer to her parents. 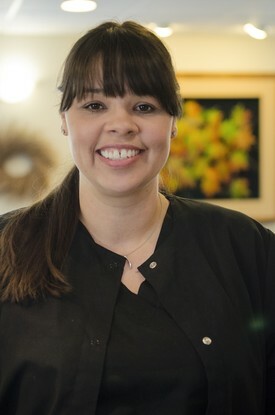 She became the office manager in May of 2012 and loves managing the office, talking with our patients and working with such a caring dental team. After many years here in Oregon, Melissa still very much enjoys the cloudy, rainy days and doesn’t miss the 115-degree Arizona summers at all. In her free time, she enjoys spending time with her husband Scott and their three children Hayden, Kendyl and Molly, and cheering them all on at their basketball and volleyball games. Zina graduated from OIT in 1992 with an associate’s degree in Dental Hygiene. She immediately went to work for the Klamath Indian Tribe where she stayed for 5 years. During that time she continued college. 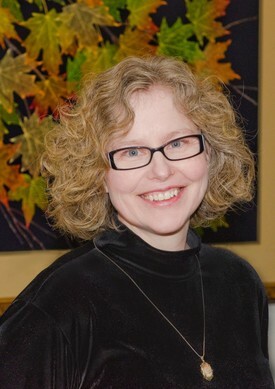 In 1994 she earned her Bachelor of Science in dental hygiene, with a focus on teaching. In 2001 she completed the necessary coursework to obtain an Expanded Practice Permit. This permit allows her to provide dental hygiene care to those who live in nursing homes and group homes. Knowing that oral and systemic conditions are linked, Zina will work with you to prevent and/or manage gum disease and will provide you with the tools and education you need to help you manage your own oral care which will, in turn, help you manage your overall health. Zina likes to spend time with her grown children and two granddaughters. When she can, she also loves to hike/bike with her husband and their two dogs. Since moving to Corvallis in 1997, she has worked 2-3 days a week. In December of 2008, Zina started working for Dr. Little. Knowing that oral and systemic conditions are linked, she will work with you to prevent and/or manage gum disease and will provide you with the tools and education you need to help you manage your own oral care which will, in turn, help you manage your overall health. Zina lives with her husband, Daren and two children, Jonathon and Lynzi. Robin is a native Oregonian, living in Corvallis since 1982. 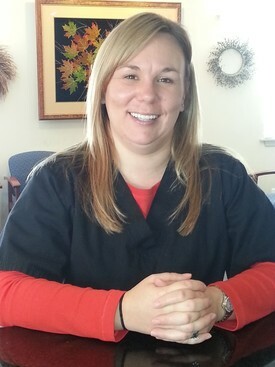 She earned her associate’s degree in Dental Hygiene from Lane Community College. As our senior registered dental hygienist, Robin brings care, joy and professional expertise to all she does at Corvallis Dental Care. After 28 years in the same practice, Robin has enjoyed developing relationships and following the changes of life in many of our valued patients. Serving people with clinical empathy and compassion are some of Robin's greatest strengths. 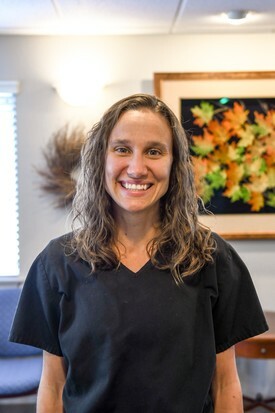 In her position as a periodontal therapist, Robin is interested in the areas of dental prevention and wellness, which includes periodontal therapy. Her personal mission is to improve the wellbeing of her patients by providing quality dental hygiene care, compassionate listening and dental education. Robin is married with 2 grown daughters. In her free time, Robin enjoys playing the piano and singing. She also is the chairman of Life Seeds, a 501C3 charity whose mission is to sow seeds of life to the poor. Life Seeds has a monthly grocery giveaway in Corvallis, a neighborhood school project in India, and adult literacy programs in Uganda. http://www.lifeseedsoregon.org/. Robin’s newest challenge is teaching Essentrics exercise classes in Corvallis; helping other baby boomers feel younger, stronger and more flexible. Kira joined our office in 2011. She moved back to Oregon from Arizona in 2004 to attend OSU where she met your husband David. She received her EFDA license in 2011 from LBCC. She loves to volunteer with Medical Teams International on the mobile dental van as much as possible and the Veteran’s Stand Down which is in Salem. During her free time, she enjoys hiking, skiing, and exploring the surrounding areas of Oregon with her husband and her cattle dog Lexi. Alisa went back to school at the age of 30, receiving her EFDA certification in 2014 from LBCC. Before that she worked in the restaurant industry. She was raised in the Salem area but has lived in Albany now for 15 years. Alisa has been married for 15 years and has 2 boys. Her boys are very active with their sports. They both play football, basketball and baseball. When not busy with sports, as a family they are obsessed with Disney, they love taking day trips all over Oregon and camping. 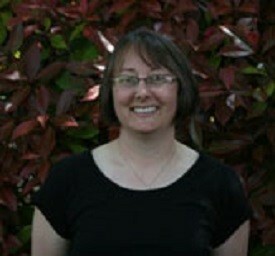 Lesley joined our practice as the scheduling coordinator in May of 2012. She graduated from Linn Benton Community College with her AAS degree in Administrative Office Professionals in 2011. Lesley enjoys meeting our patients and keeping our staff busy! She is a native resident of Corvallis and she enjoys spending time with her 3 boys Justin, Chaylen, and Dillon and her soon to be husband, Jamie. In her free time, she enjoys canning, fishing, camping and playing with all four of her Dachshunds.